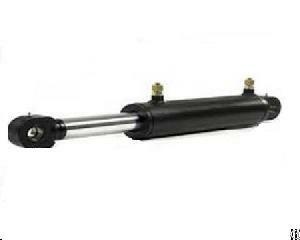 A&S Hydraulic Co., Ltd supplies all types of Kubota Hydraulic Cylinders. we can provide as follows: Parker, Vickers, Eaton, Bosch Rexroth, Kubota, ATOS, ASHUN, AMAC, KOMPASS, Yuken, AirTAC, Miller, Penta, KOSMEK, EZ-CLAMP, CHANDOX, MINDMAN, HORIUCHI, Tokimec, Yuci, Prince, SMC, Hycon, Dalton, John Deere, Cunningham, Sheffer, ROEMHELD, Edbro, FABCO, Eagle, EMMET, SPANESI, DETER, MOVECO, Atlas, etc. Company Name: A&s Hydraulic Co., Ltd.